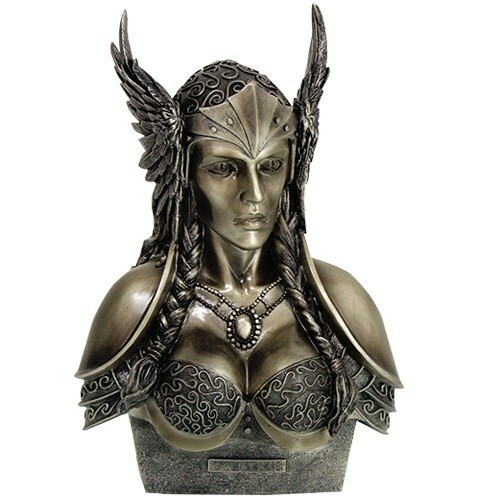 Norse mythology comes to life with this realistically detailed bust of a Valkyrie. With the mist of the morning hanging over the battlefield the Valkyrie swiftly carries her chosen warrior to a celebrated afterlife. This statue is the perfect accent for the Norse mythology enthusiast. 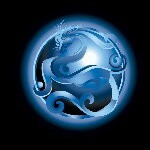 There are no further discounts as this is offered by a third party affiliate.